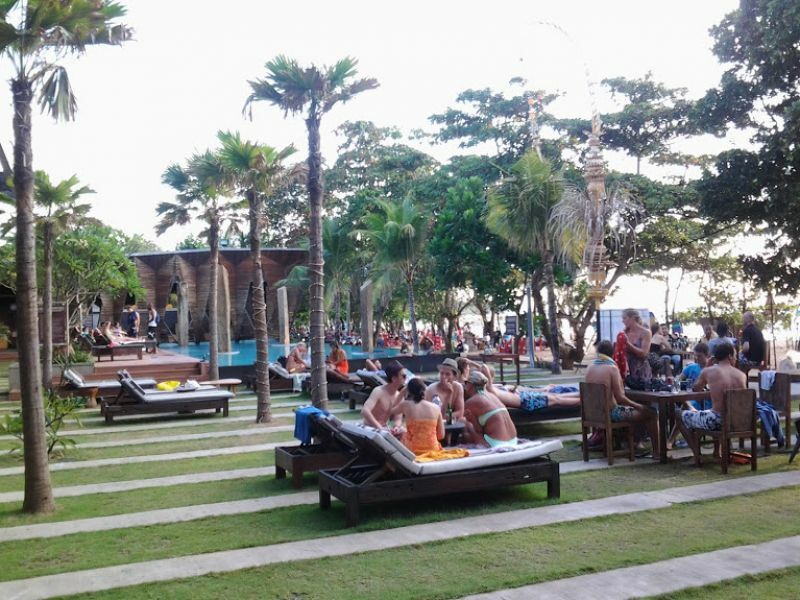 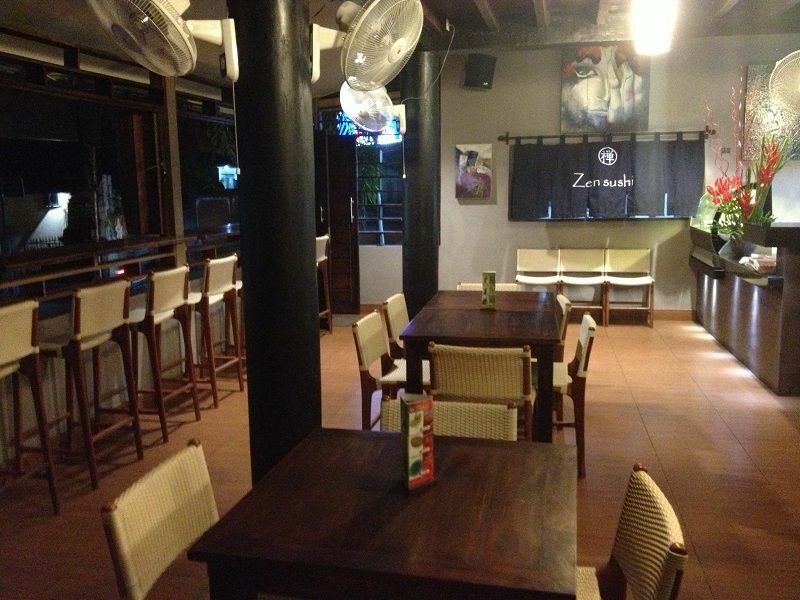 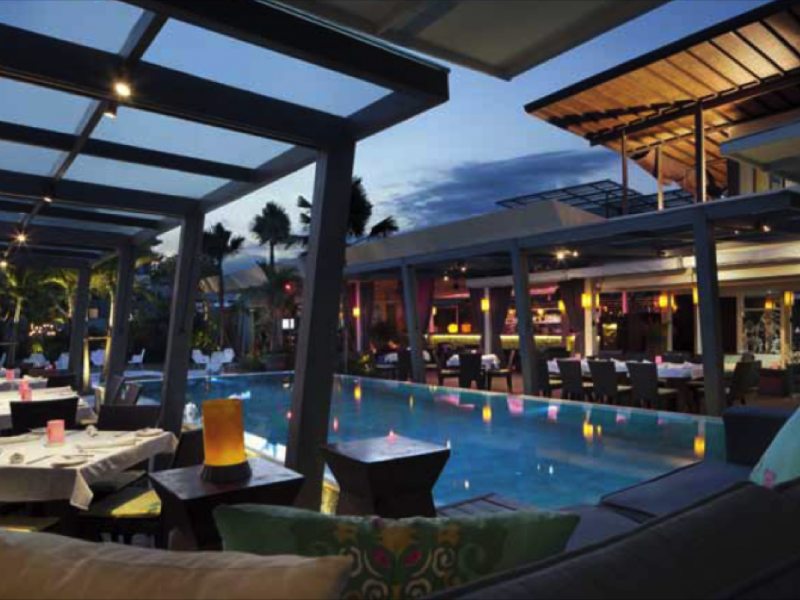 Zanzibar is located right across the road from Double Six Beach (also known as Blue Ocean Beach) in Legian. 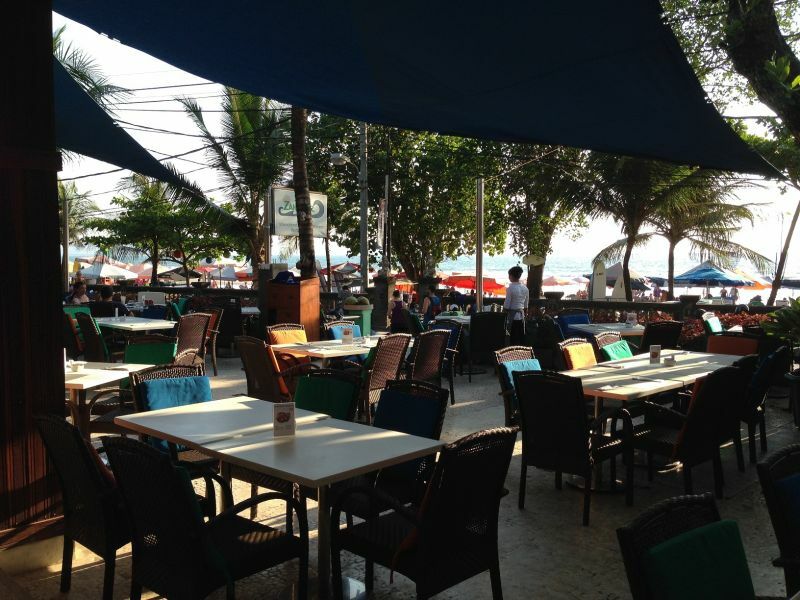 The restaurant is ideal for early morning breakfasts overlooking the beach or balmy dinners under the stars. 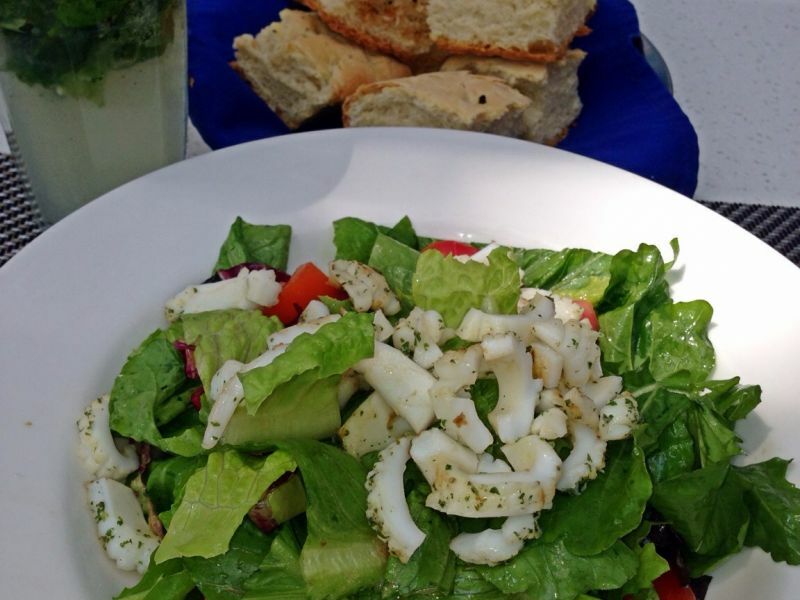 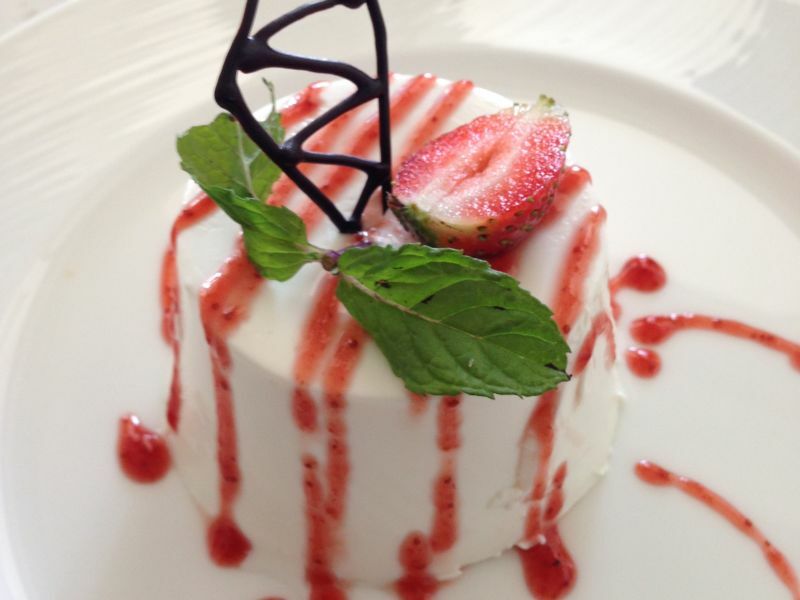 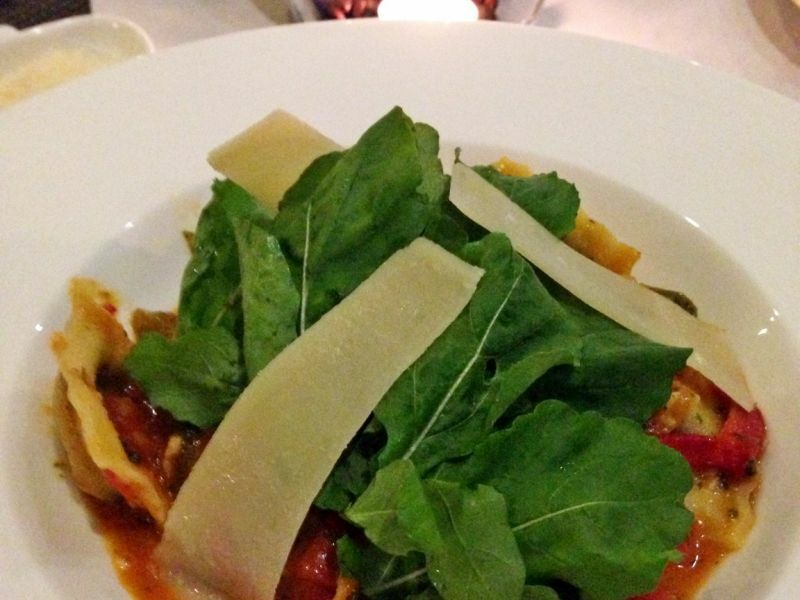 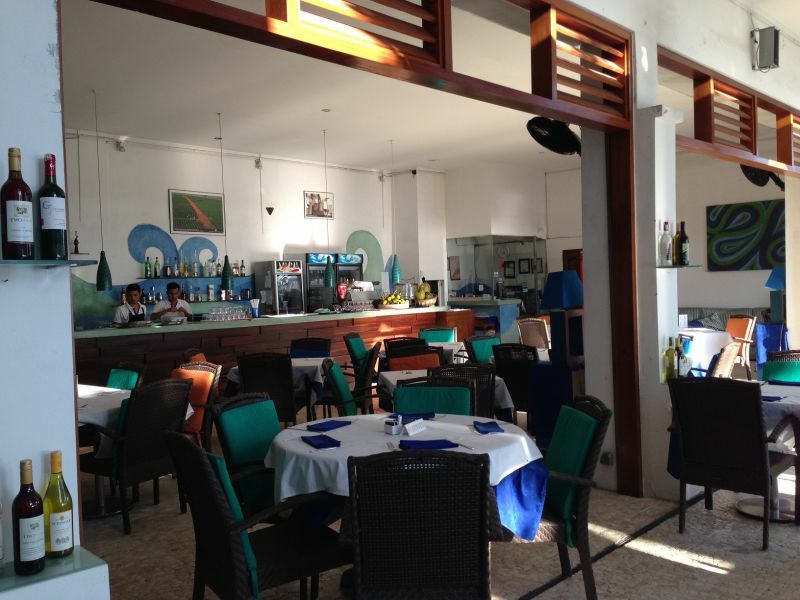 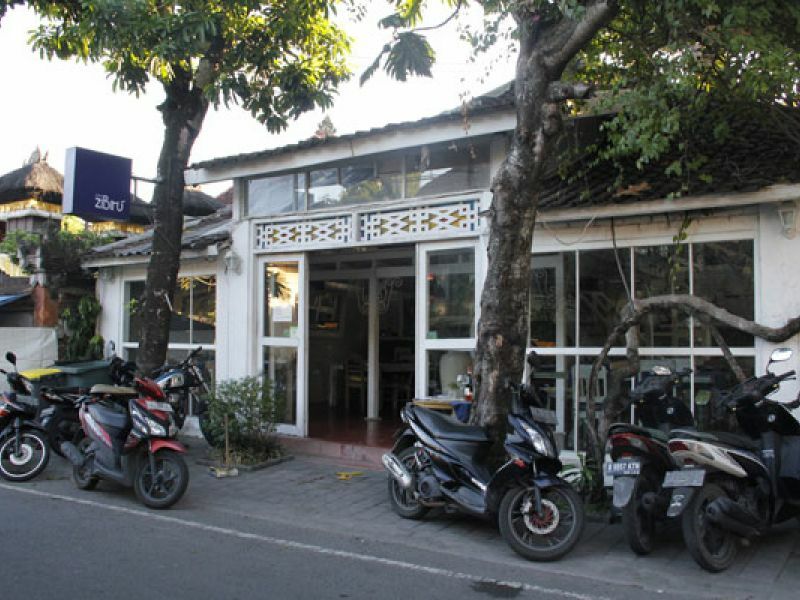 The menu features a selection of International, Mediteranian and seafood dishes.